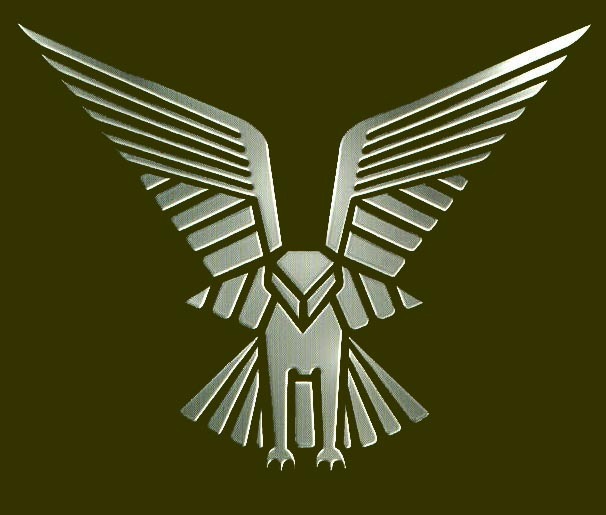 The Selous Scouts as a regiment did not have a traditional Color, but a Standard. 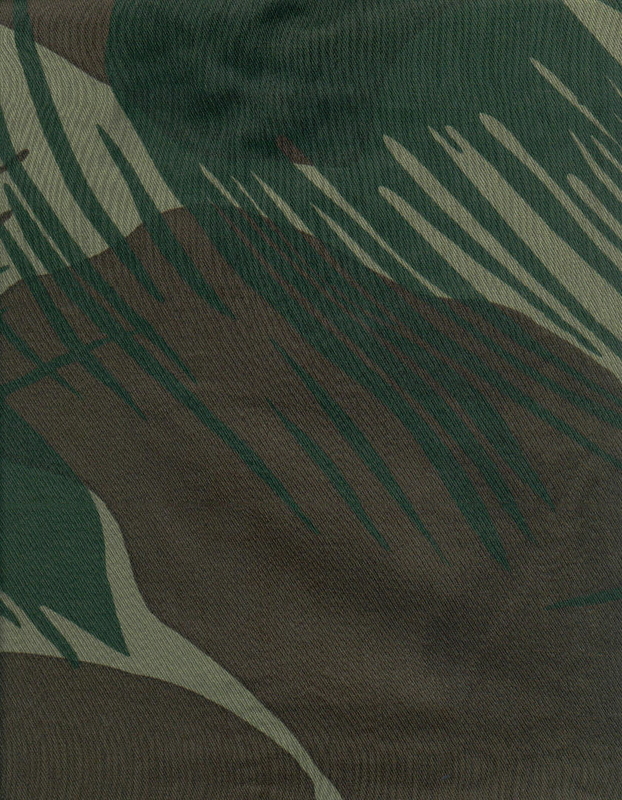 The dangling fly-wisks on the Standard are traditional protectors against evil spirits. 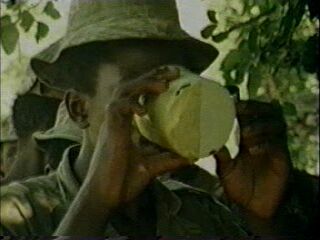 During bushcraft / survival training Selous Scouts are made to drink the innards of gutted game animals. Due to the many valuable nutrients that may be drunken to supplement ones diet in extreme situations. 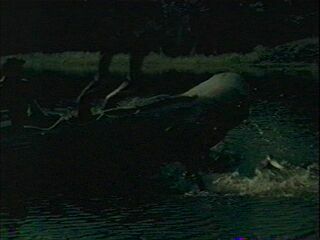 Two Selous Scouts conducting night SCUBA training perform the back-roll method of entry into the water. They are training with open-circuit rigs, which emit the tell-tail bubbles. 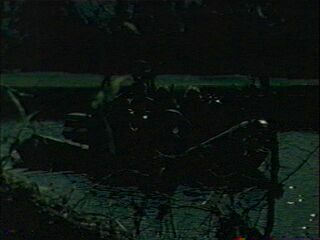 A rubber raiding craft loaded with Selous Scouts performing night training operations. Which will encompass boat handling and SCUBA diving. 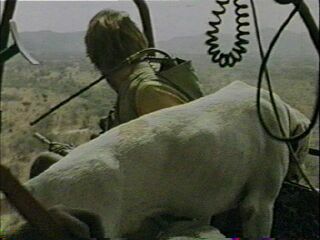 A Selous Scout being inserted by helicopter with a tracking dog, to close the gap on a follow-up operation. 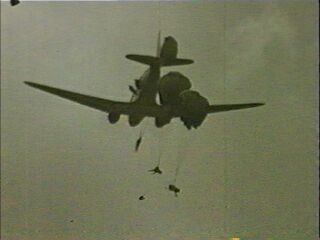 Selous Scouts rapidly exiting an aging DC-3, via static-line parachute. 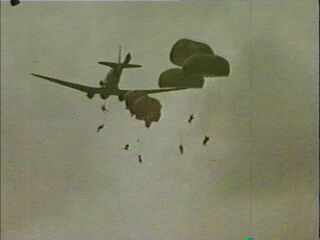 All Selous Scouts were trained static-line parachutist, with many also being free-fall trained. Learning to gut and quarter game was an essential skill taught to all Selous Scouts during there time at the Tracking and Bushcraft course. Here two Selous Scouts remove the innards of what appears to be a antelope. 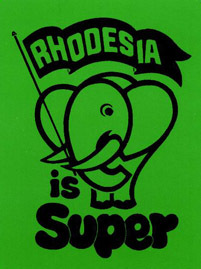 Scouts were also trained to eat rotten carcasses by boiling. This technique would only work once, if the scout reheated the meat a second time it would poison through a chemical change in the meat. Here a Selous Scout instructor is teaching the finer points of botany. 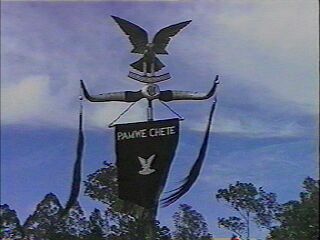 By describing signs to look for to retrieve water from vines and not poisons or irritants. Selous Scout instructor demonstrating how to retrieve water from a vine.